 Rubberlegs Williams (vo), Dizzy Gillespie (tp), Trummy Young, Benny Morton (tb), Johnny Bothwell (as), Don Byas (ts), Serge Chaloff (bar), Clyde Hart (p), Oscar Pettiford (sb), Shelly Manne (dm). Others not known. Joe Newman (tp), Bill Harris (tb), Hal McKusick (altsax), Nat Pierce (p, arr), Freddie Greene (g), Oscar Pettiford (b), Joe Jones (dr). : Joe Newman (tp), Bill Harris (tb), Hal McKusick (altsax), Nat Pierce (p, arr), Freddie Greene (g), Oscar Pettiford (b), Joe Jones (dr).